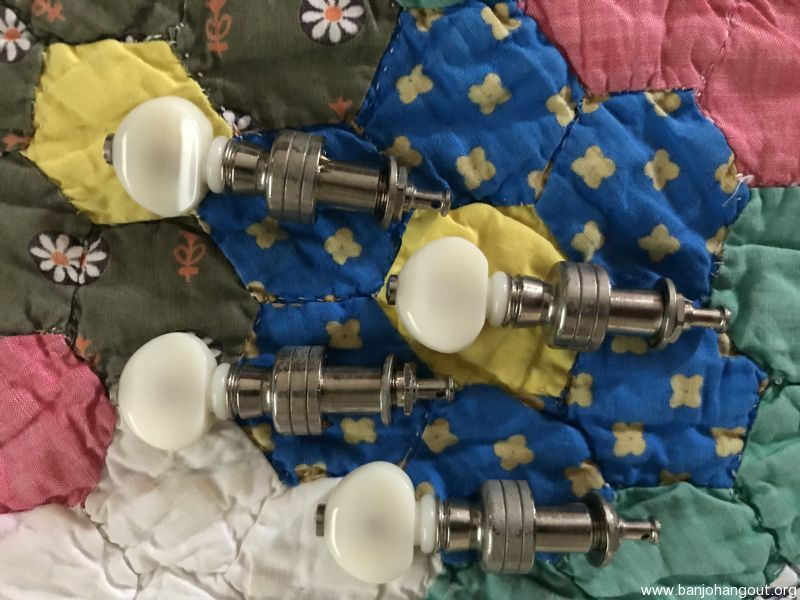 4 Gotoh nickel tuners in great shape. White buttons. 65 shipped or trade for same kind in vintage or “aged” look.